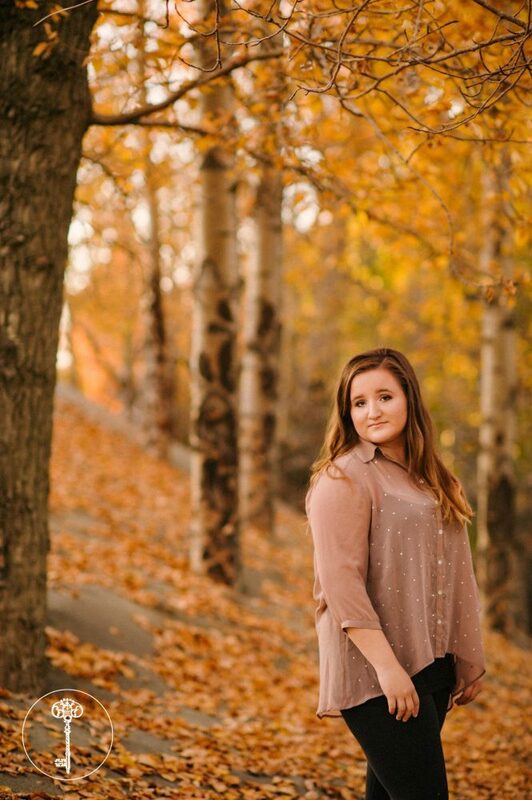 Oh those fall leaves, how I miss you. 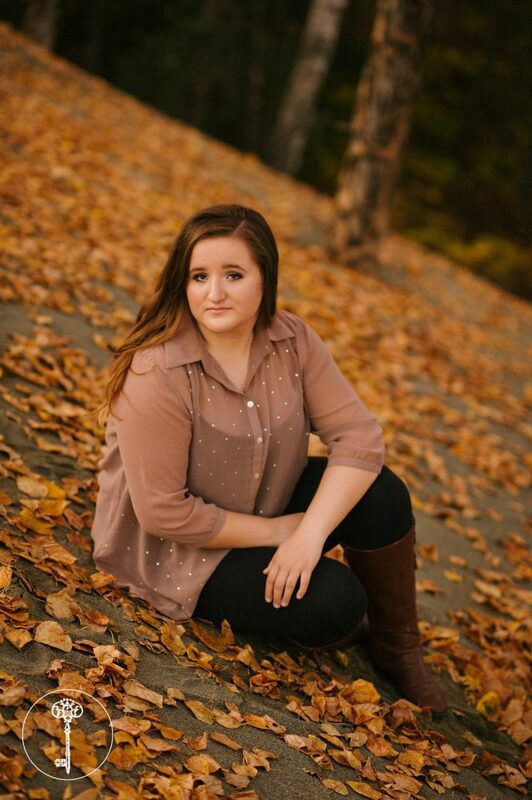 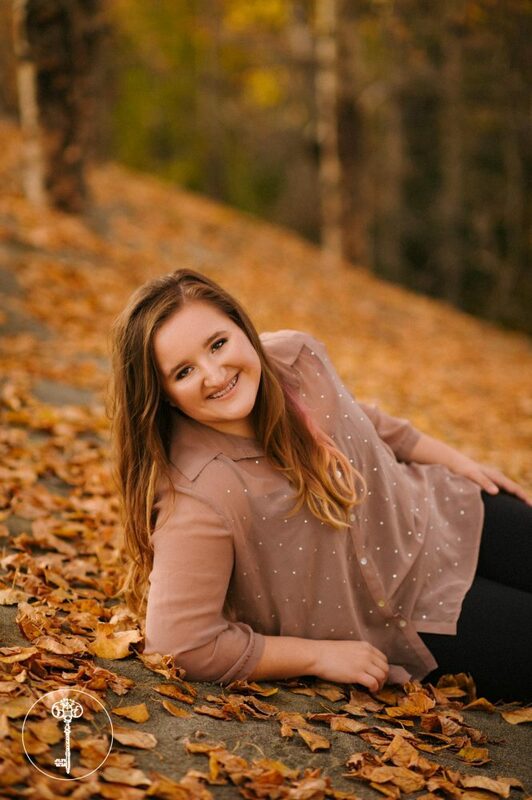 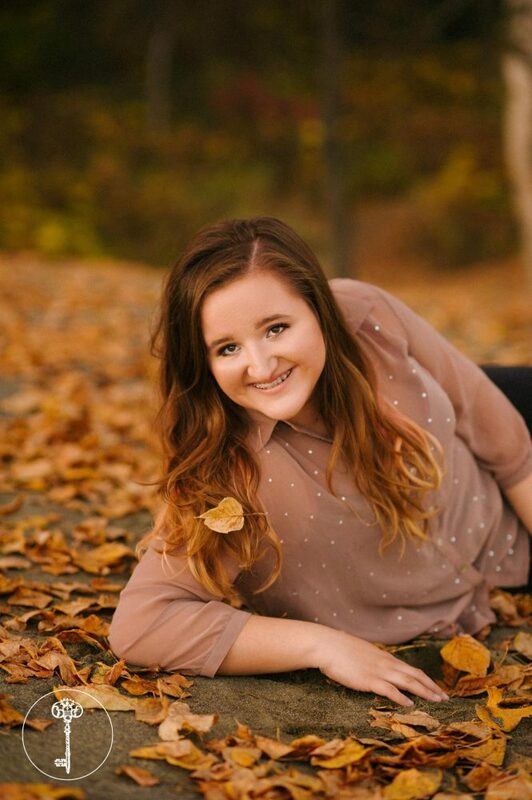 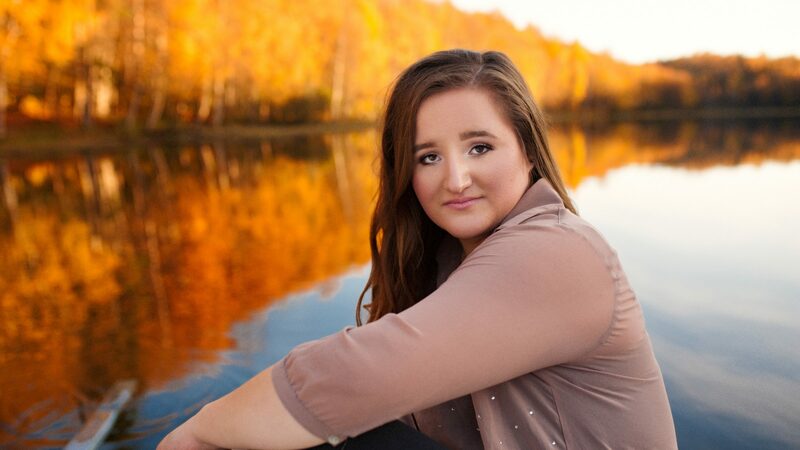 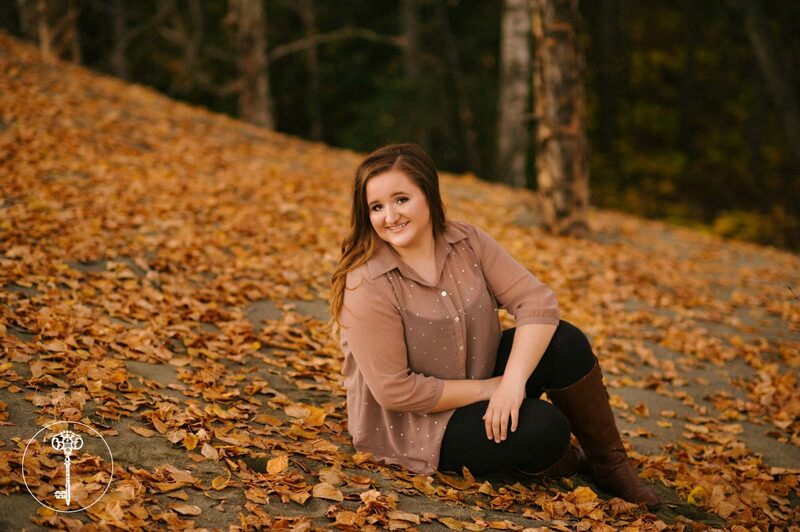 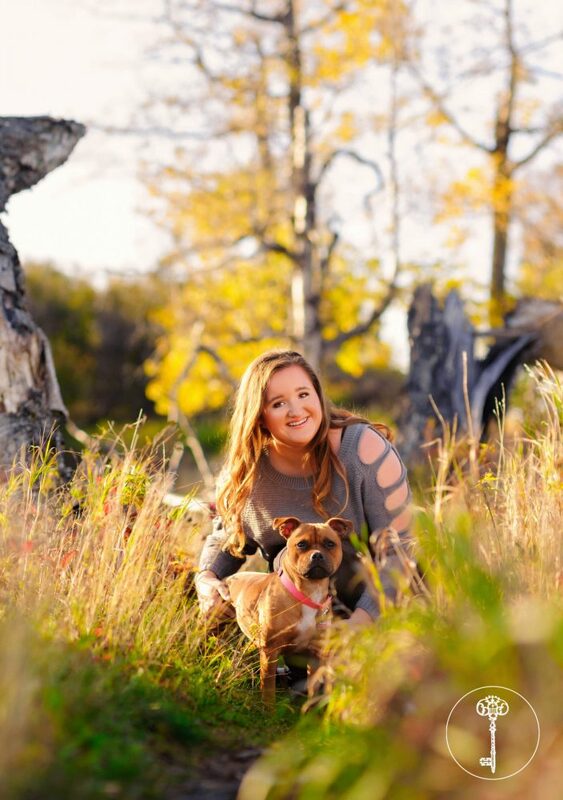 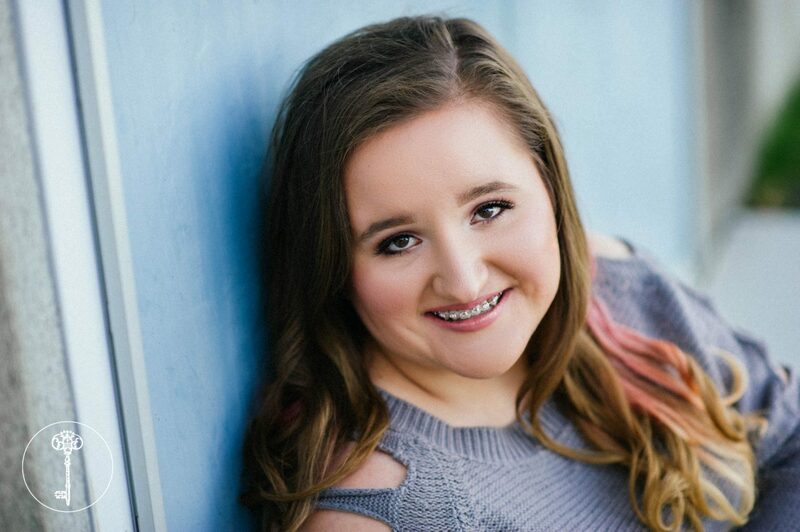 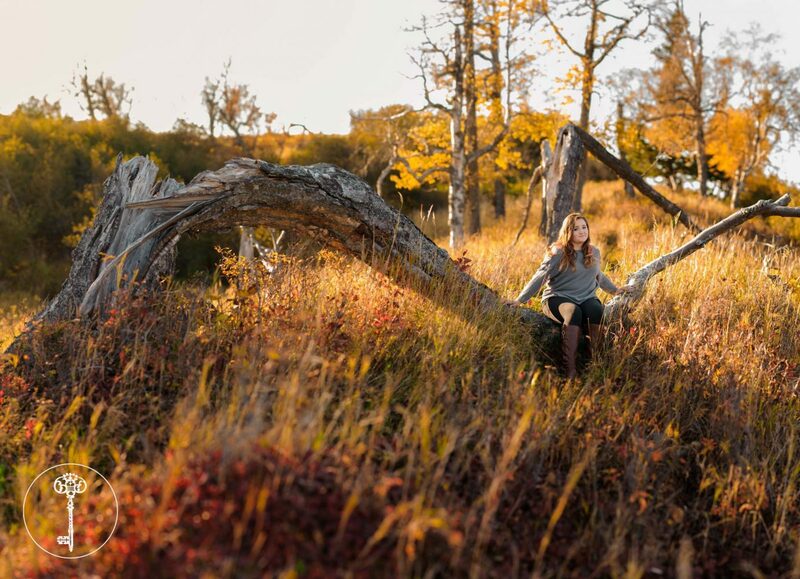 Kylee, a senior from Dimond High School, had the perfect fall colors for her senior session! 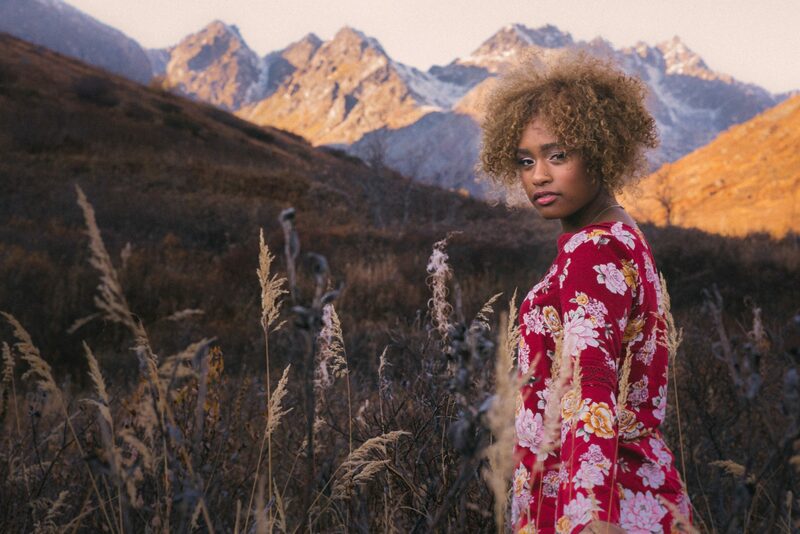 The golden glow complimented her skin tones and her outfits. 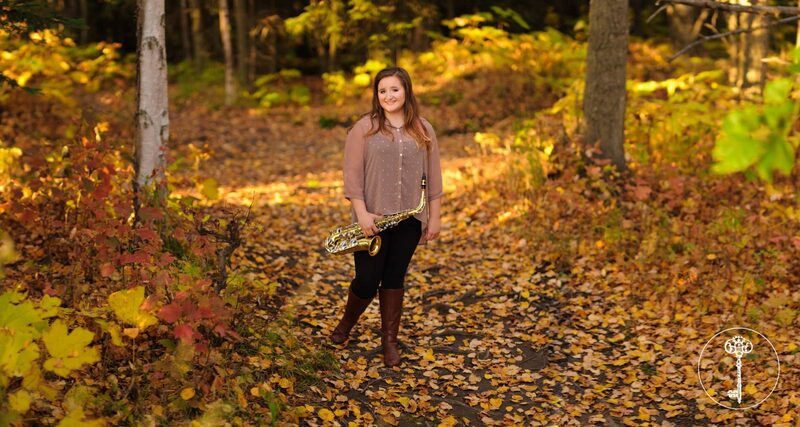 Her mauve blouse paired perfectly with her saxophone and the fallen leaves. 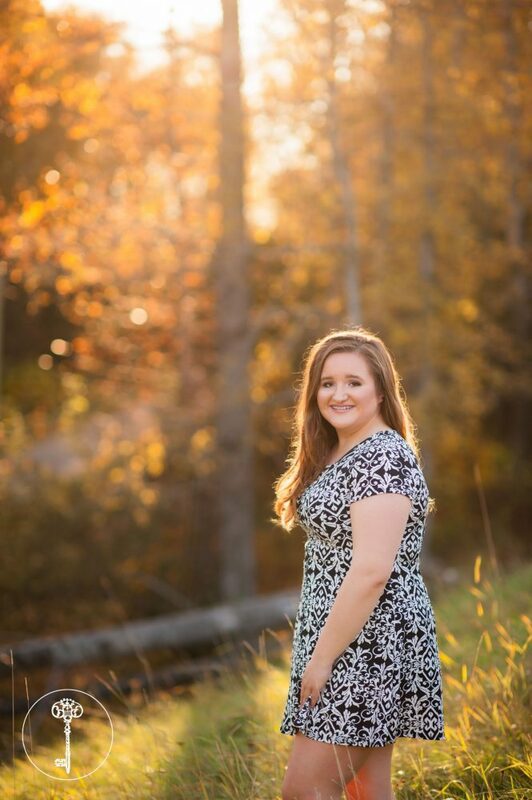 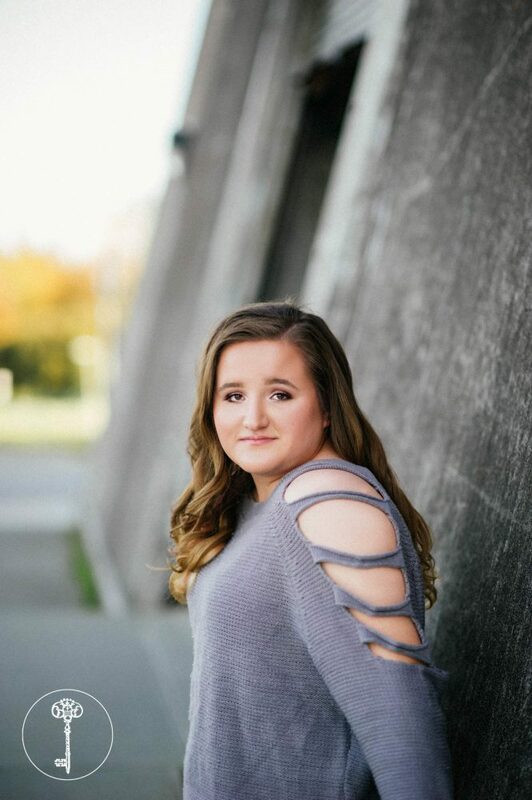 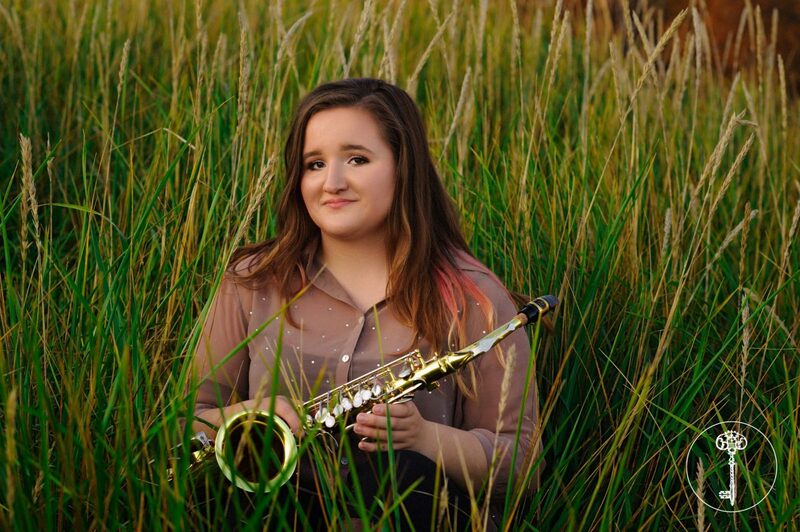 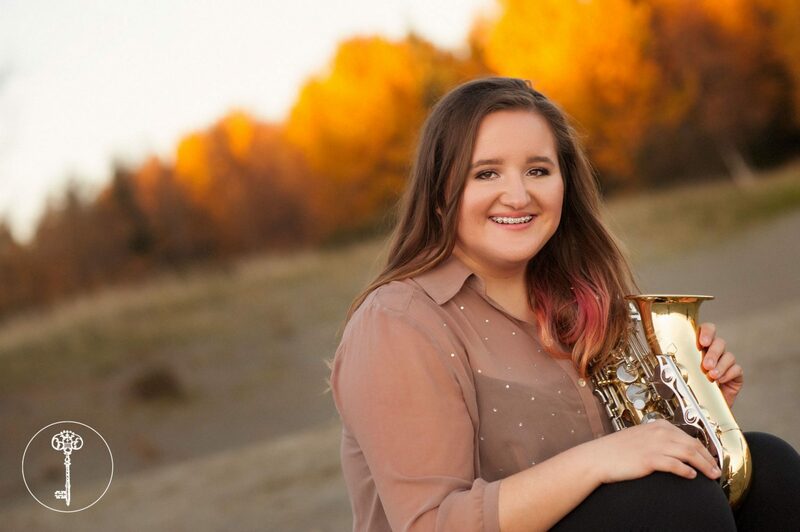 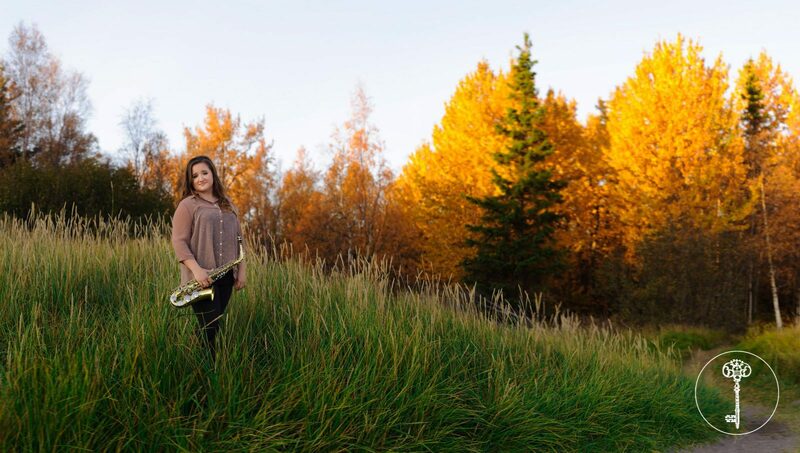 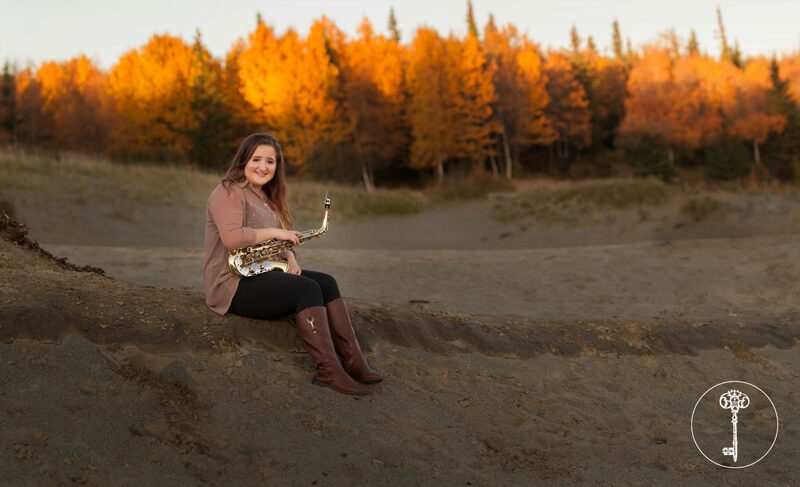 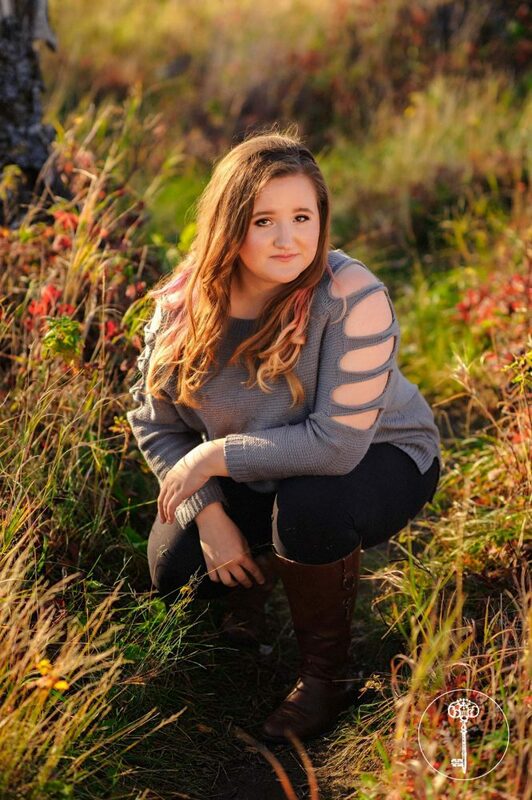 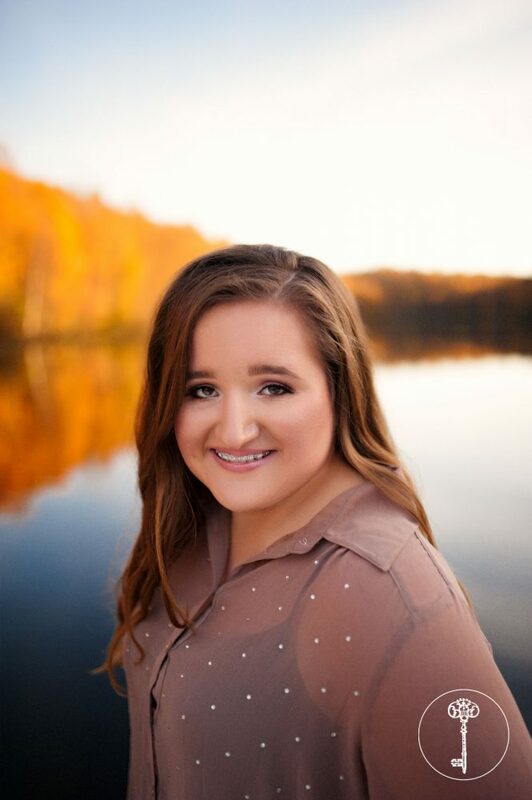 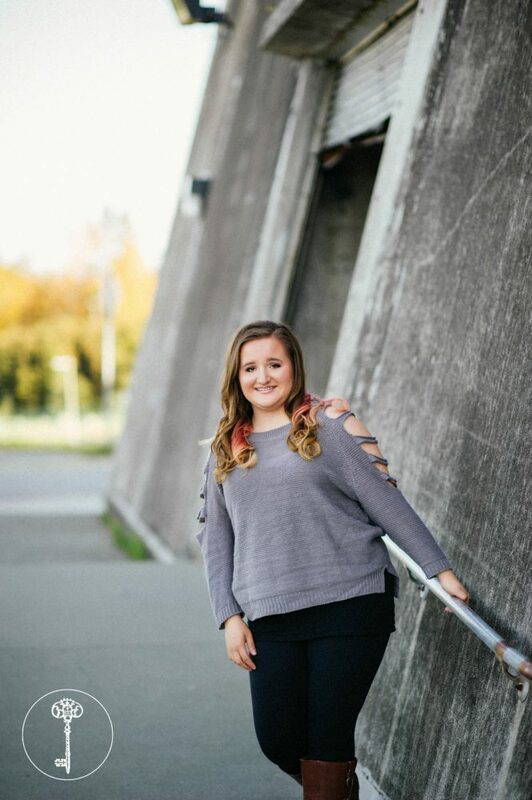 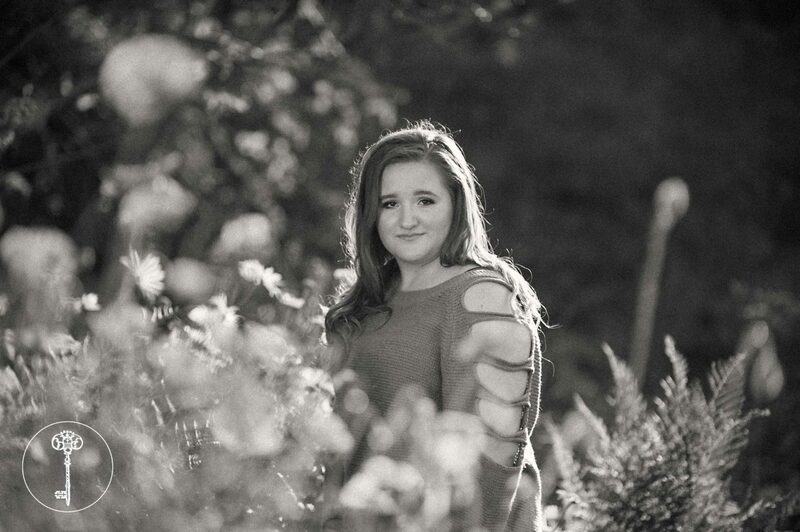 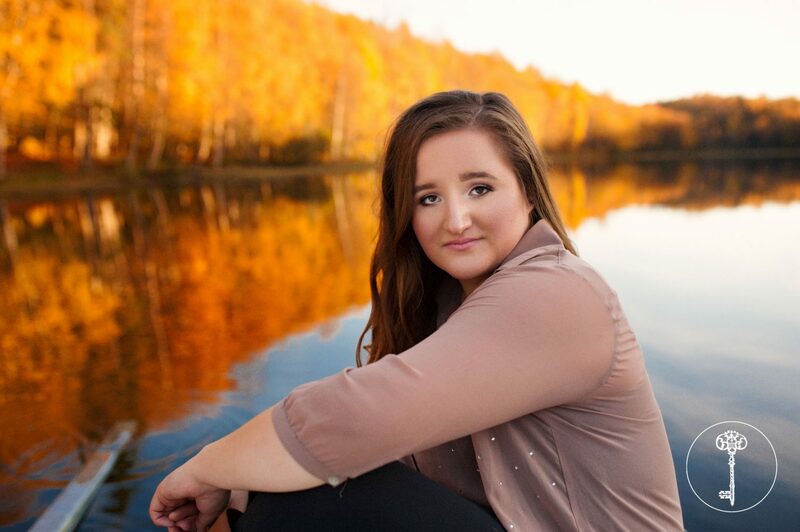 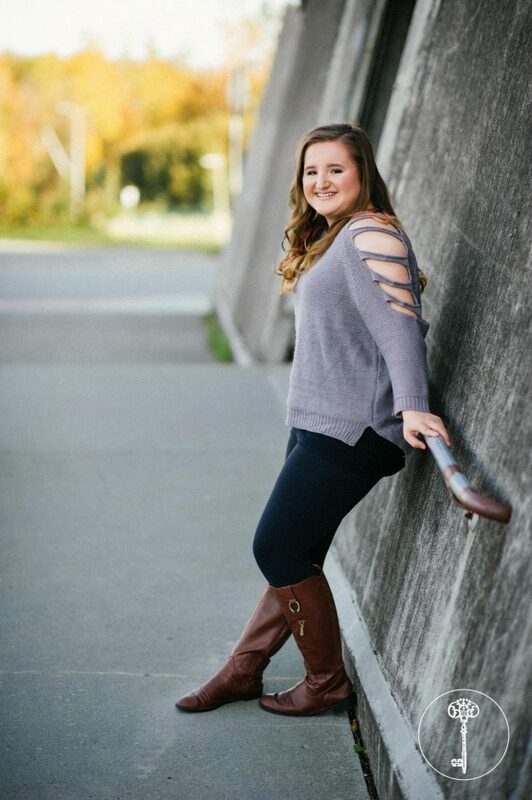 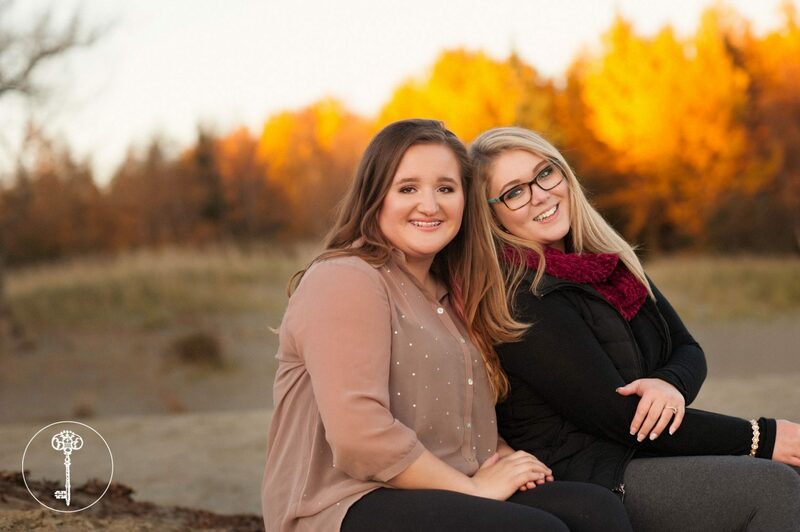 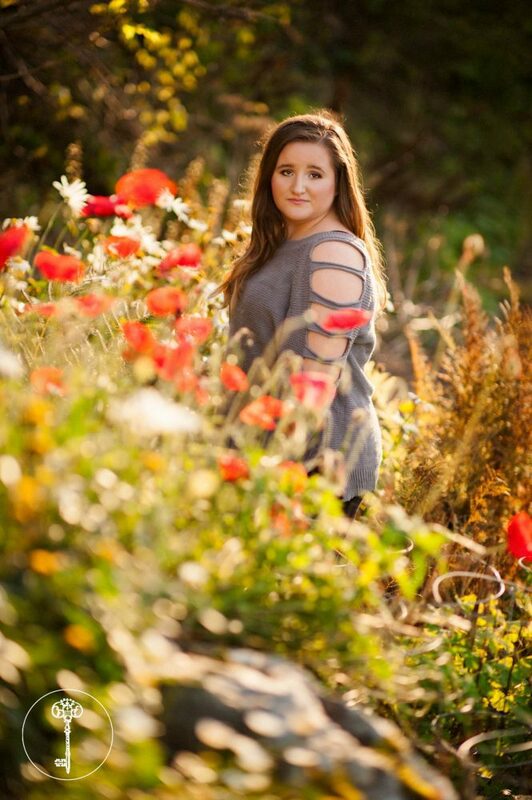 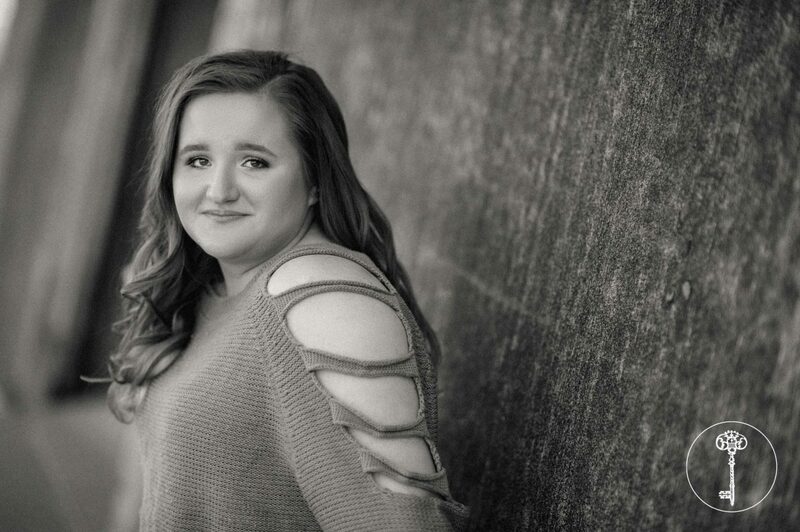 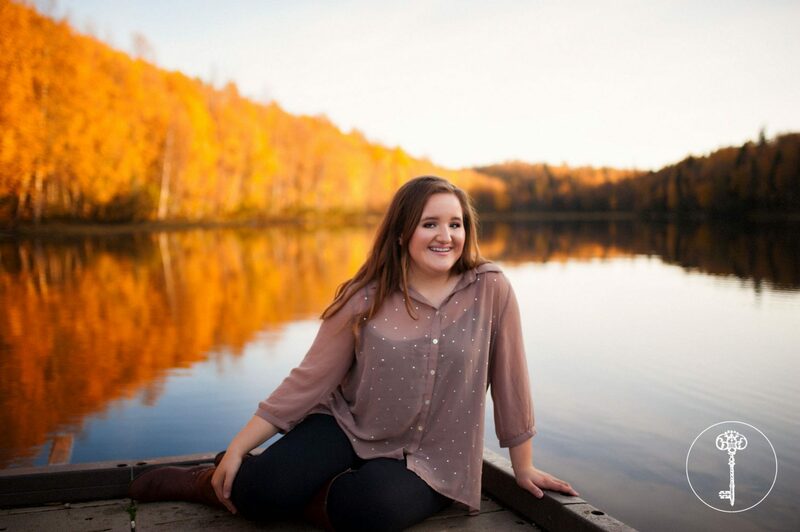 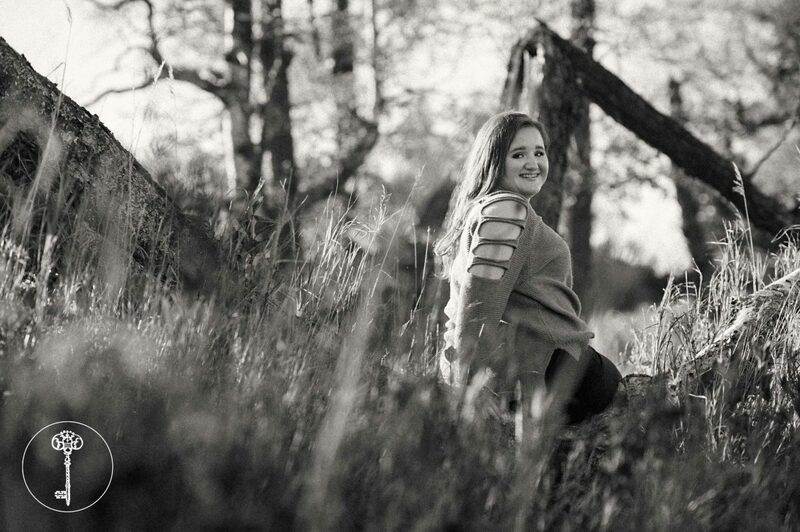 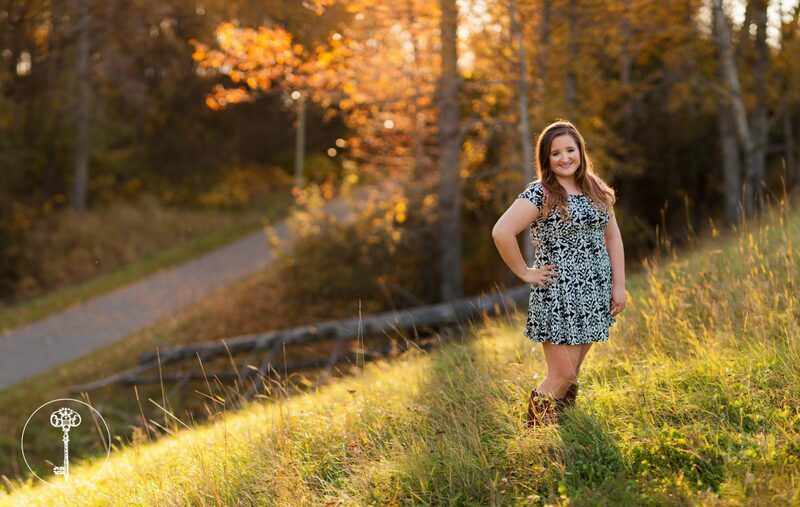 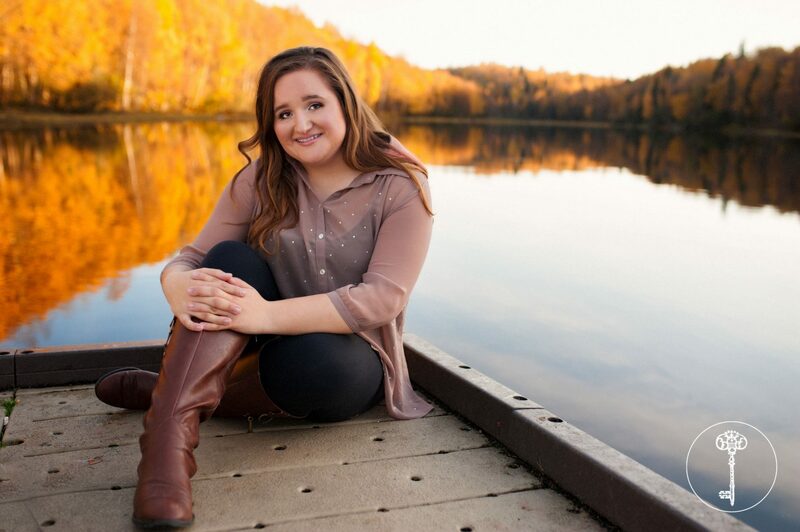 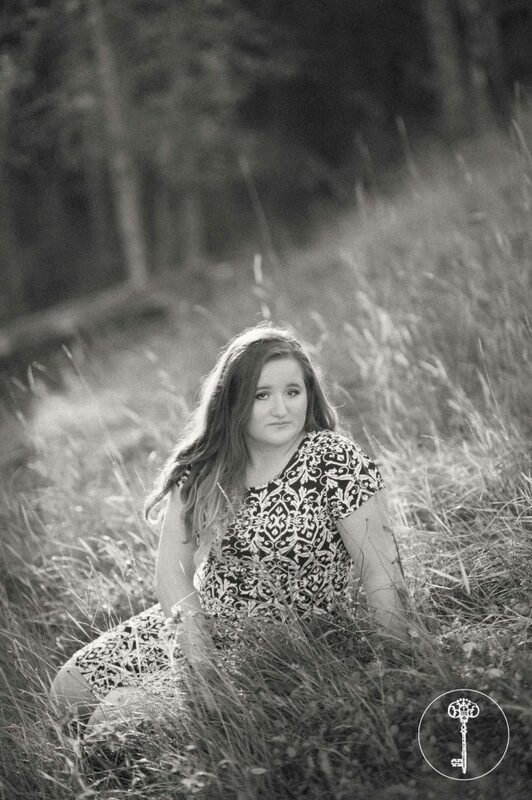 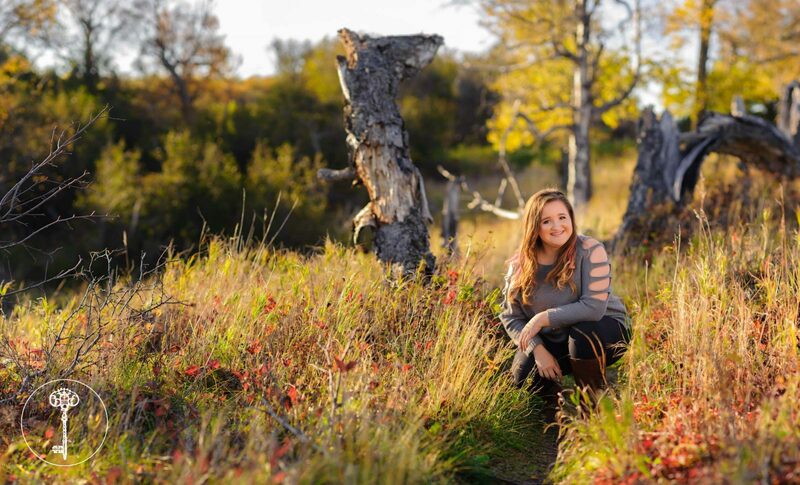 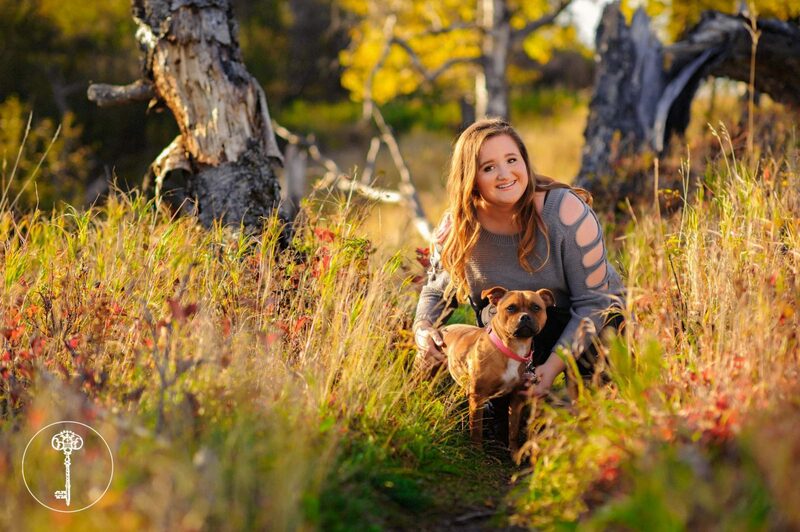 The various locations around south Anchorage gave Kylee a great selection for her senior photos! 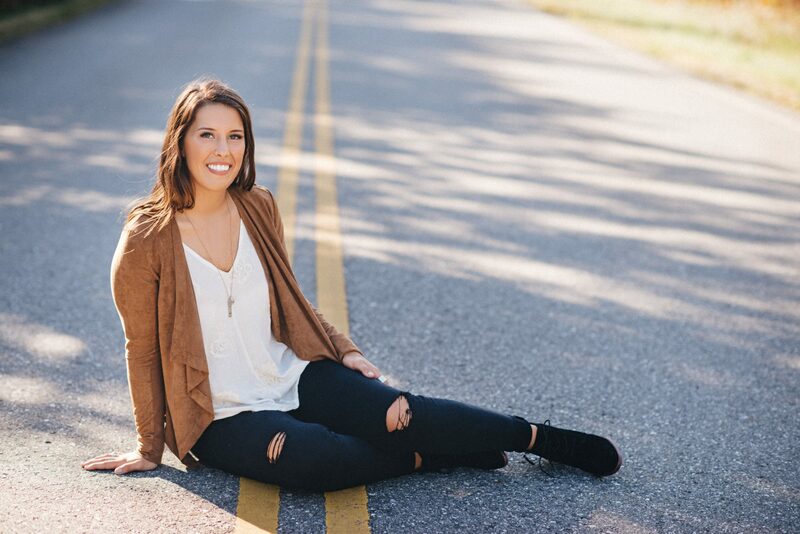 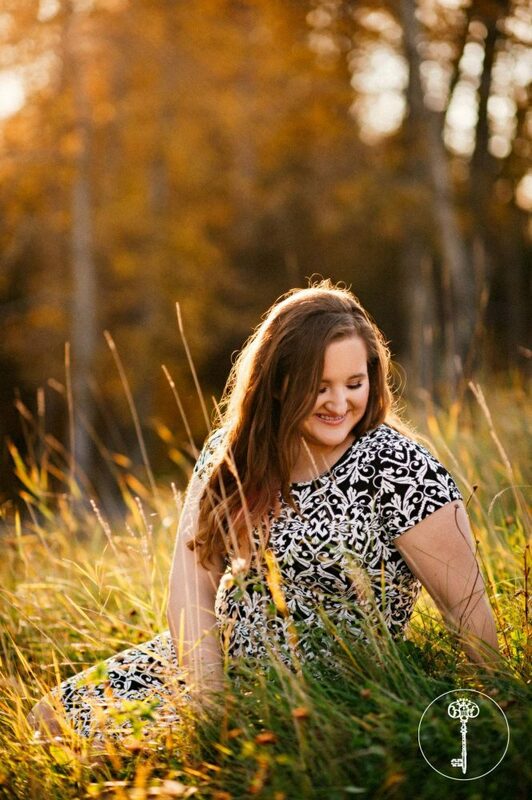 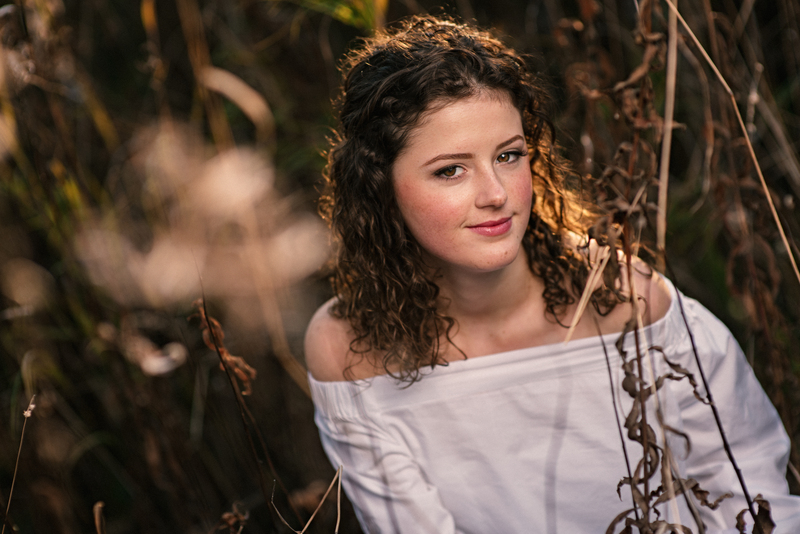 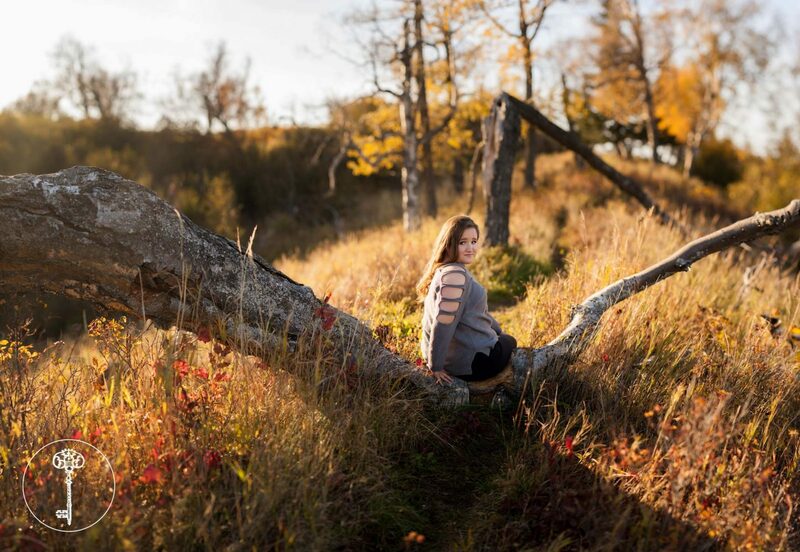 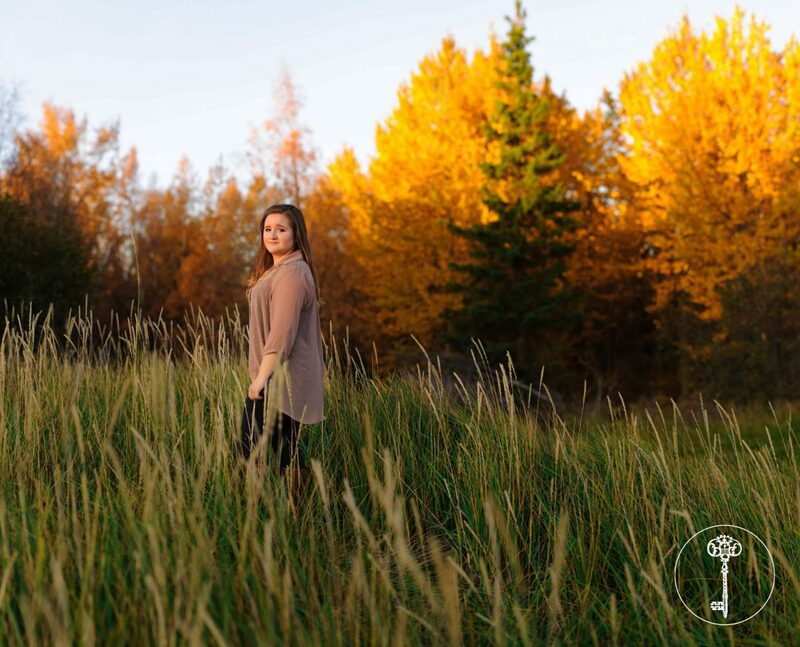 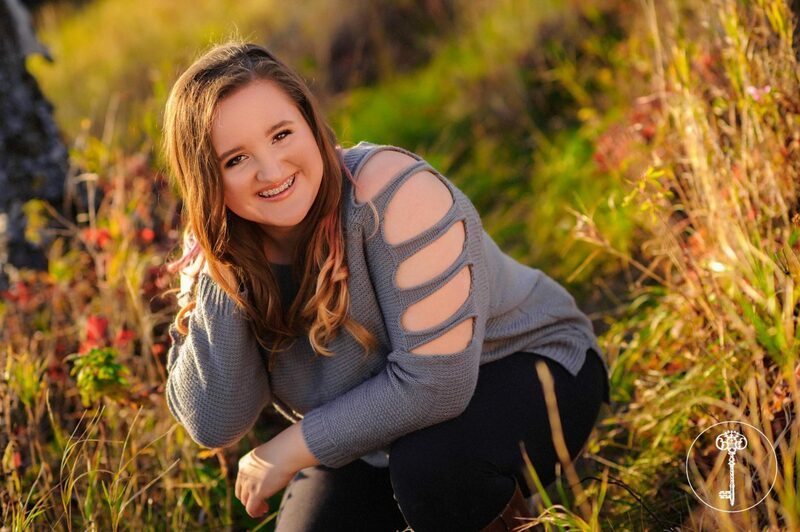 The fall leaves, the industrial setting of Kincaid Chalet, and the early fall grass gave Kylee a well rounded senior session. 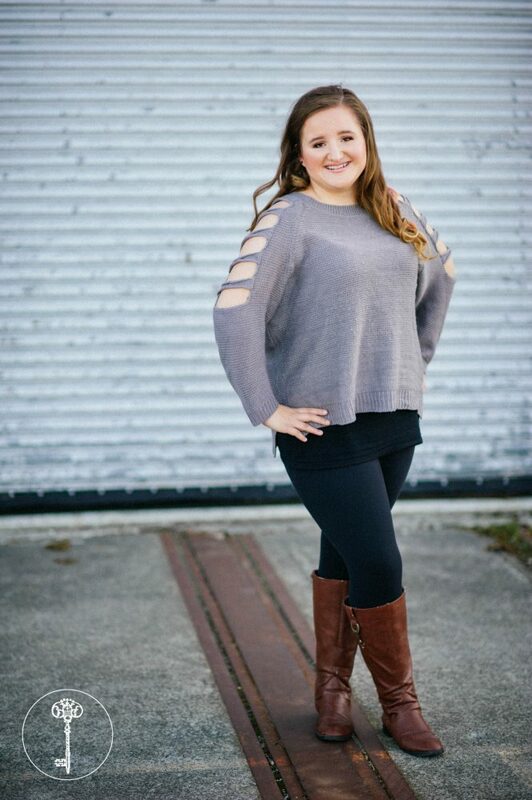 Her friend Breanne helped out for Kylee’s senior session and even made a cameo appearance! 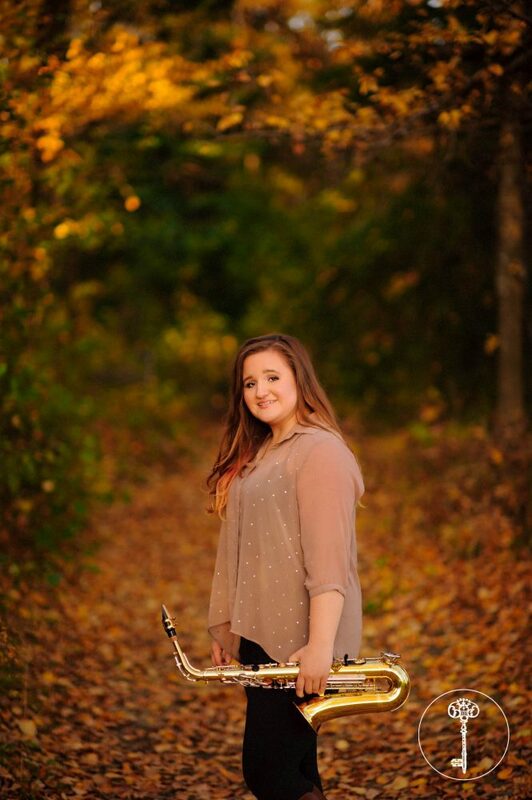 Here’s to a wonderful second half to your senior year Kylee!